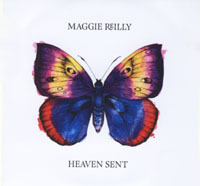 Maggie Reilly’s New Record Out Now! 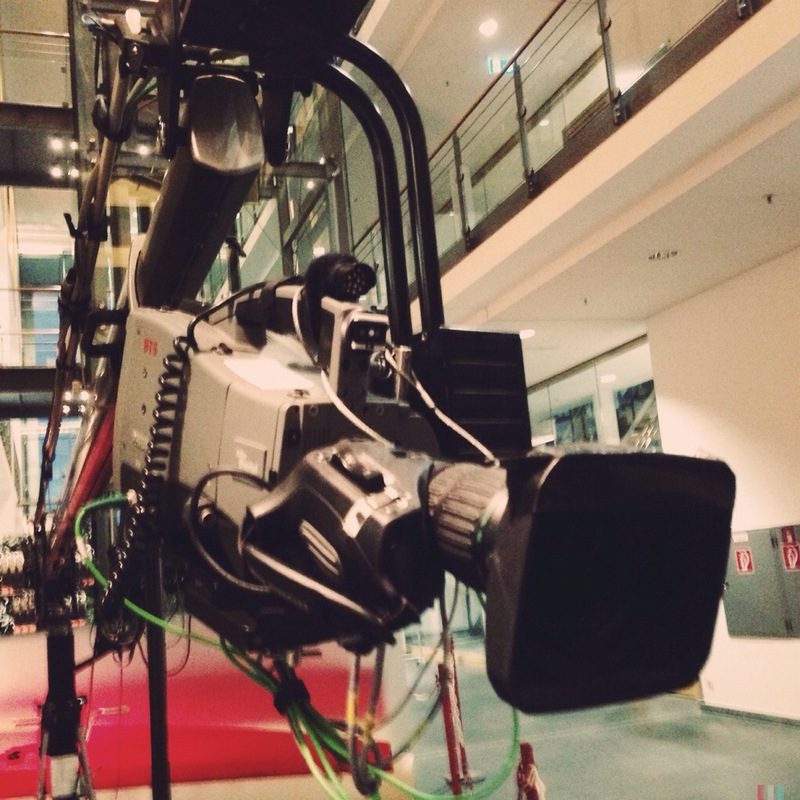 We spent a week and a half driving across Germany playing a series of live radio concerts, many of which were also video streamed live over the internet. I did my best to post links to the live streams over on my Facebook page and Twitter so hopefully some of you watched one of the shows. 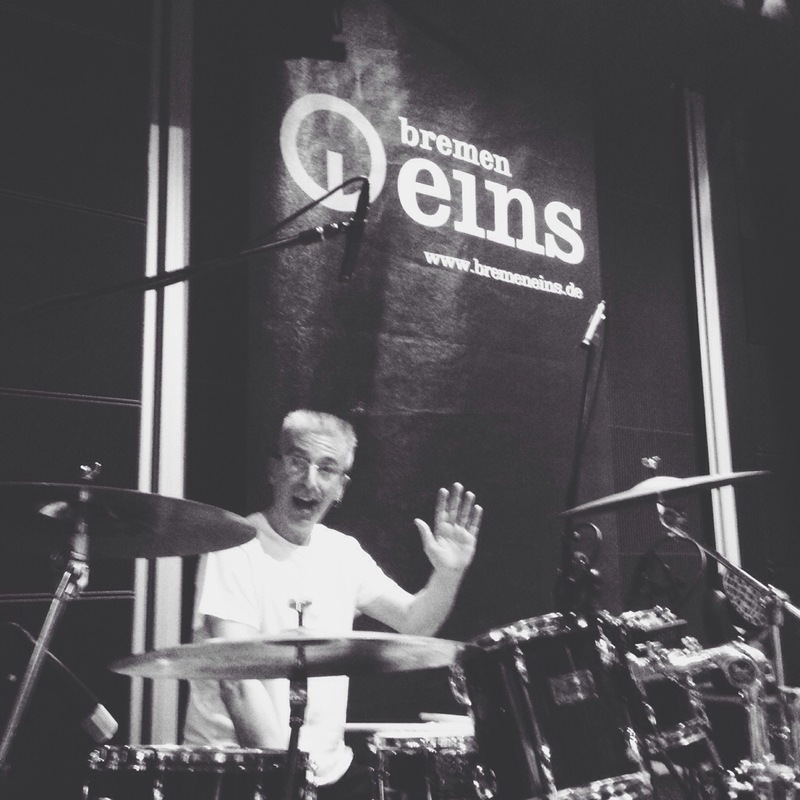 There are a bunch of photos from the first show in Erfurt on the MDR page if you fancy having a look. So Maggie’s brand new album Heaven Sent is officially out now so you can go and grab yourself a copy. You can order a CD HERE. The first single from the album is called Juliet. And as if by magic, here’s a video from our Hamburg radio show! 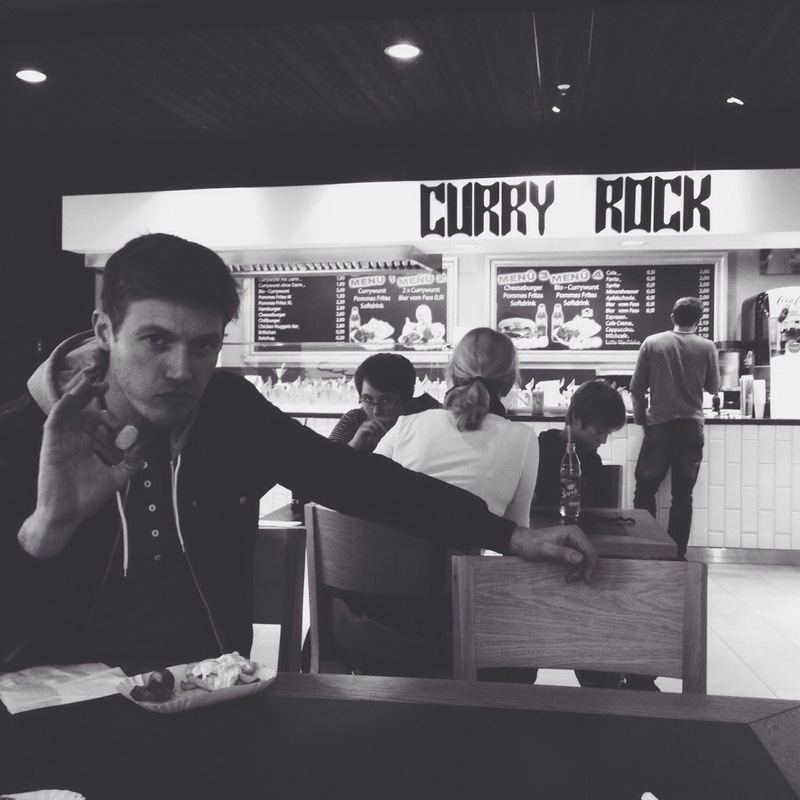 This entry was posted on Saturday, October 19th, 2013 at 11:48 amand is filed under . You can follow any responses to this entry through the RSS 2.0 feed. You can leave a response, or trackback from your own site.